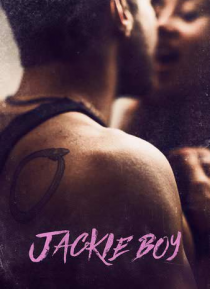 Jack, a self-destructive womanizer, substitutes his emotional insecurities with drinks, drugs and one-night stands. It's only after meeting the fiery-spirited Jasmine that he decides to change his ways. As Jack distances himself from his current lifestyle, he becomes determined to open up to Jasmine, but little does he know she has something different in mind.